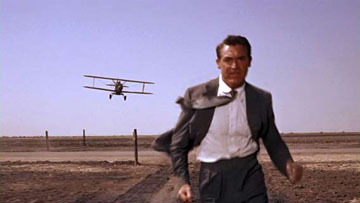 One of Hitchcock's more memorable films, North by Northwest is the classic story of mistaken identity. Cary Grant is at his best as he tries to keep his head above water while never loosing his cool. You may be understandably concerned about that biplane flying your way, but how well do you know North by Northwest?